We've been going the CSA route for a few years now and last year our farmer retired - thankfully, one of our fellow members was kind enough to find another CSA for us. Our new farmers, Nicole & Joe, are pretty fabulous and I have nothing but praise for Good Earth Farm and the amazing produce we get from them each week. 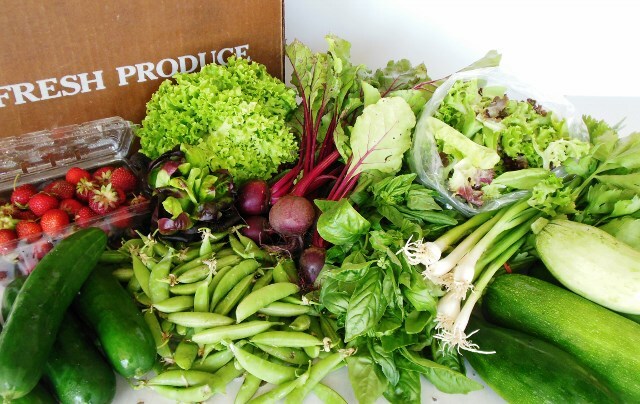 If you're not familiar with the CSA concept, you can read about it here on the Local Harvest website and you can even check for availability in your area. If you're local to the Beaver Dam, WI area, there are still shares available with Good Earth Farm in a variety of sizes, along with some fabulous add-on options including: bread, fruit, mushrooms, and a late season share! As of the beginning of April they are about 80% full, so there aren't many shares left. Visit this page on the Good Earth Farm website to get details on joining. 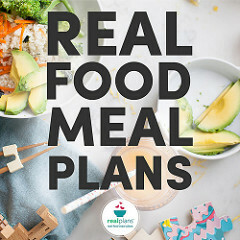 They also have a newsletter with recipes and other great information - you can find several years of archived issues here and they're available even if you're not a member. 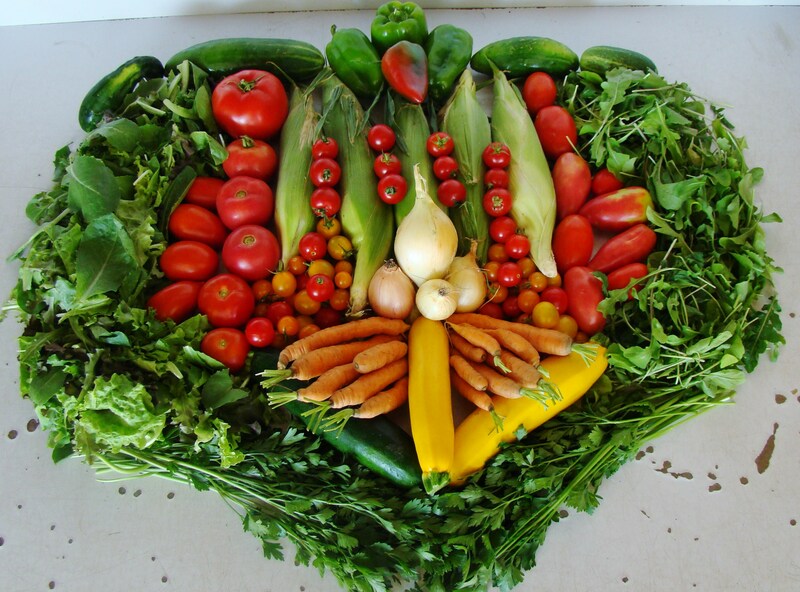 Do you have questions or a CSA experience to share? Just leave a comment below - I love hearing from you! Many thanks to Nicole and Joe for everything you and your workers do to provide our family with amazing food each week! We're excited for the 2014 season to kick off!